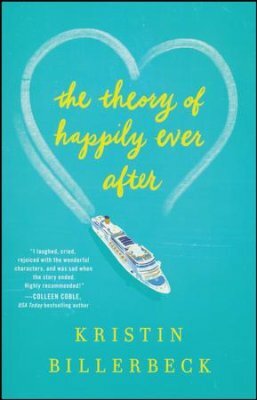 Filled with memorable characters, snappy dialogue, and touching romance, Kristin Billerbeck's The Theory of Happily Ever After shows that the search for happiness may be futile--because sometimes happiness is already out there searching for you. Purchase the book HERE. Kristin Billerbeck is the author of more than 30 novels, including What a Girl Wants and the Ashley Stockingdale and Spa Girls series. She is a fourth-generation Californian who loves her state and the writing fodder it provides. 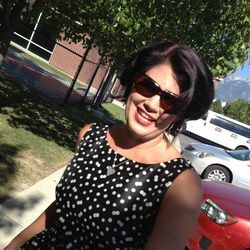 Learn more at www.KristinBillerbeck.com.